Moses, Jacob, Saul and Cleopas were men who came from different backgrounds, life experiences and cities. But if they were to sit down for a meal and fellowship, I believe they would all immediately bond. Why? Because they all shared a common experience. They all had The Encounter. An encounter simply means an unexpected meeting or experience and for these four men, their encounter shifted the course of their lives in a significant way. I believe an encounter with God is one of the most significant moments in our walk with Jesus. 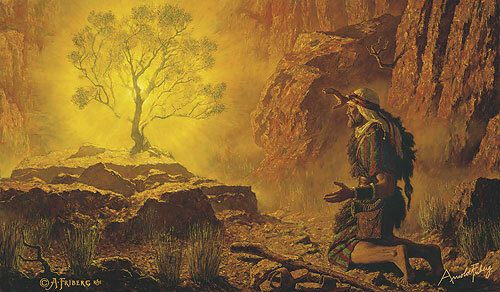 Moses encountered the Lord in the burning bush and was commissioned to lead the Israelites out of Egypt. In one instant His identity was restored as the redeemer of God’s people from slavery into the Promised Land. 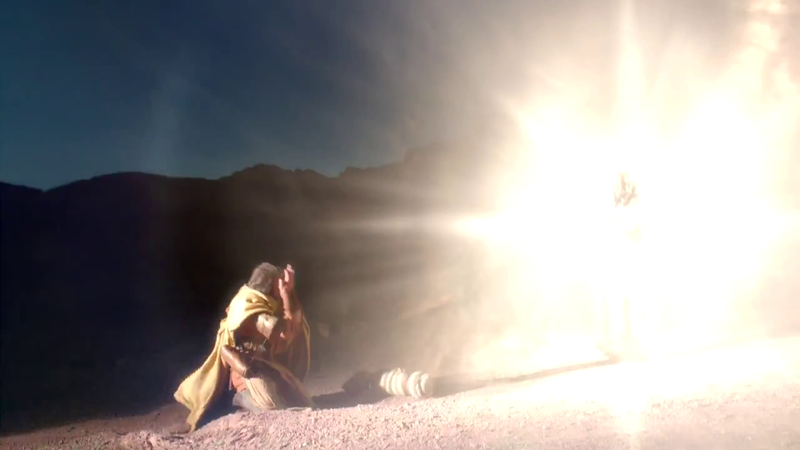 Moses was never the same. 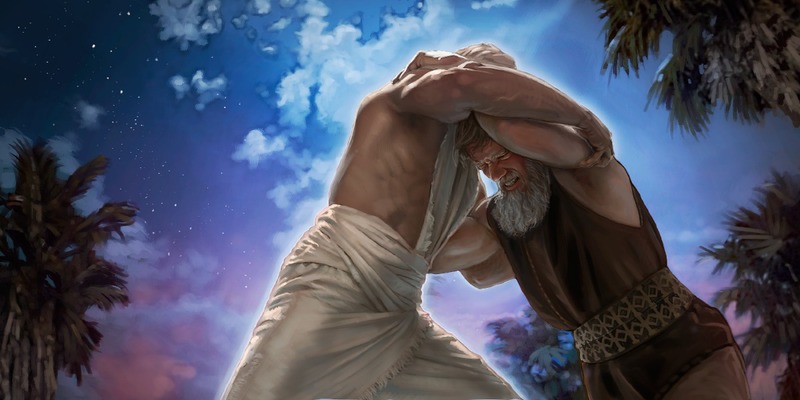 Jacob encountered God and wrestled with Him all night and in the morning his identity was changed – from a deceiver to Israel, a man who saw God face to face, wrestled with Him and prevailed. Jacob became a new man. Saul the encountered Jesus on the road to Damascus, which not only changed the direction of his life but also, affected the course of the disciple’s ministry. Saul’s encounter with Jesus changed his identity from being a Persecutor of Jesus’ followers to being one of the strongest Preachers of the Gospel. Saul became the Apostle Paul. Cleopas encountered Jesus on the road to Emmaus, when he and another were leaving Jerusalem in confusion and sadness over Jesus’ crucifixion. He did not know it was Jesus who they met on their journey but the moment he realised it was His Saviour, Cleopas an his companion returned to Jerusalem to proclaim the good news of Jesus’ resurrection. Cleopas’ identity changed from being a man who was leaving his past behind feeling hopeless to becoming a man filled with hope to proclaim the Good News of Jesus. There are many others in the bible who have had their encounters with God but in most of the situation, we see a common thread. An encounter with God changes our identity! Cleopas’ encounter with God in Luke 24: 28-35 teaches us three important things. “As they approached the village to which they were going, Jesus continued on as if he were going farther. 29 But they urged him strongly, “Stay with us, for it is nearly evening; the day is almost over.” So he went in to stay with them. In verse 28, we are told that Cleopas and his friend urged or begged Jesus to spend the night with them. They did not yet know it was Jesus whom they encountered BUT during that encounter, they had LISTENED to His every word. Even though they did not know it was Jesus, their hearts were stirred and burning and they became hungry for more of His Presence. That’s why they begged him to stay! BUT we must first listen to Him so His words can take root in us. No matter where we encounter God, whether in prayer or through the Word of God, we must always set aside times to be silent so that we can HEAR what God is telling us. A lot of time when we read the bible, we don’t give time to allow the Word to speak back to us. We must cultivate a practice to always read the Word of God with a journal so we can write down what The Word is telling us. 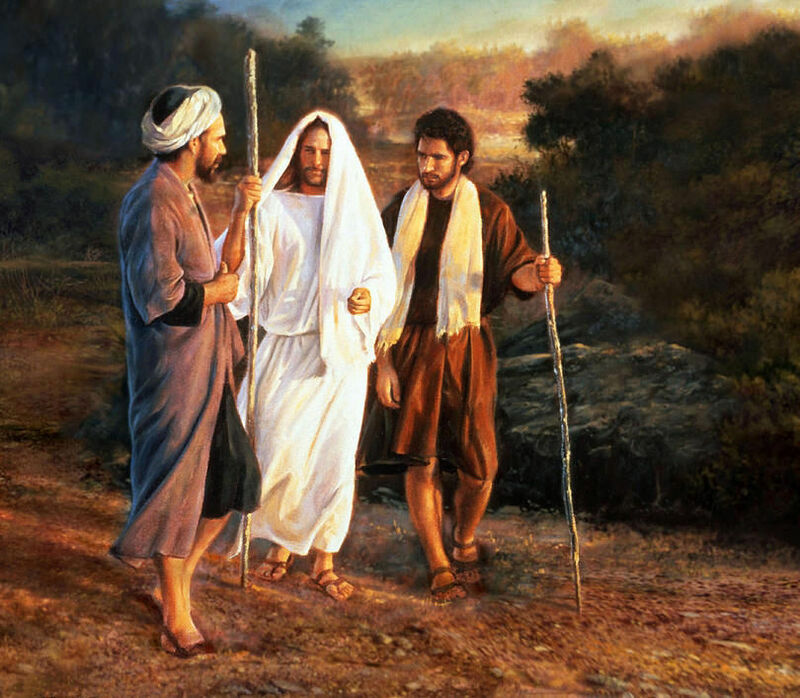 **Come back next week to read Part 2 of ‘The Encounter’ and discover the two other lessons that the encounter on the road to Emmaus teaches us.